Product: OFM 700 Computer Office Big and Tall Adjustable Fabric Conference Chair. 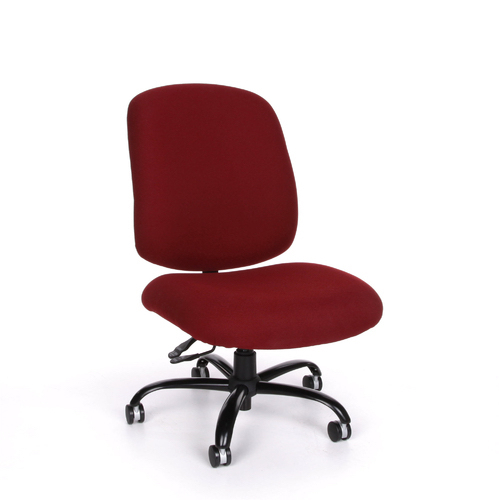 Free shipping to the lower 48 states for this Big and Tall office chair. 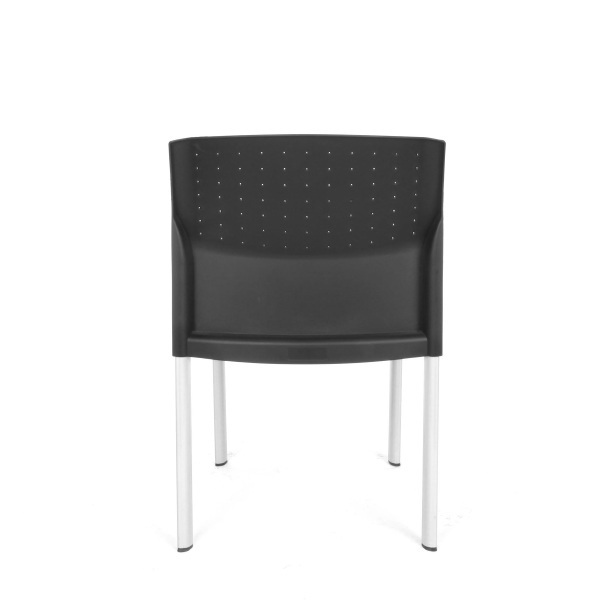 OFM 700 Big and Tall Chairs are designed for comfort and durability, this chair is tailor made for people of almost any size or height! 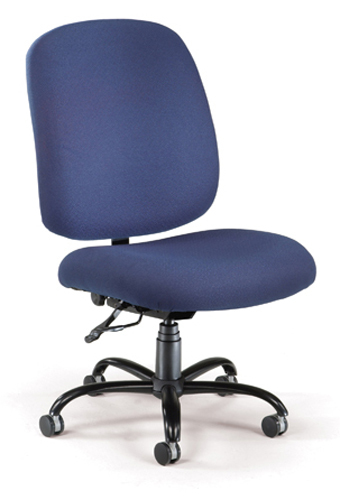 The extra thick foam seat is made with comfort in mind, and the heavy-duty construction is safe and stable. 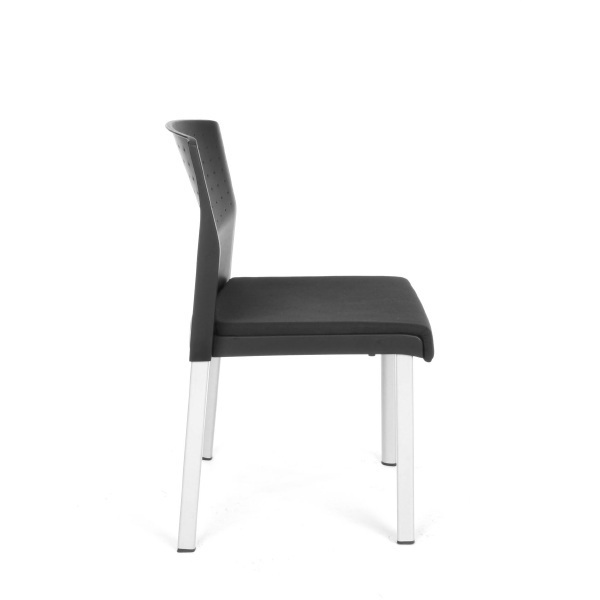 If you need a big chair for the office with a tall back, consider this product. 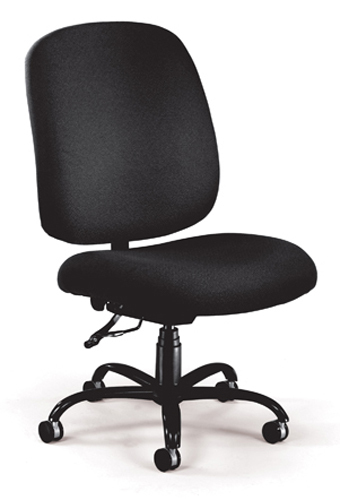 Base size: 5 Star - 27"
Weight capacity on this chair is 400 lbs. Chair arrived within 2 days, in perfect condition. Massive chair. Super fast shipping. We are fighting over the chairs now so I will have to reorder. Great chair, great price, great service. What more can you ask? Thanks! 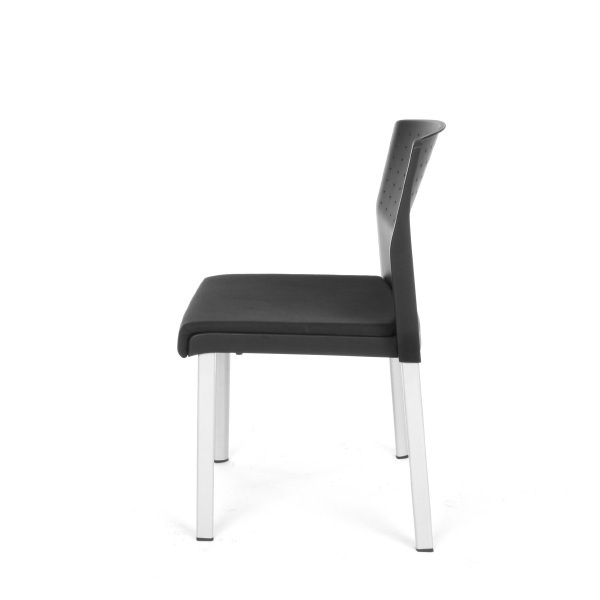 WOW nice chair fast shipping smooth transaction GREAT JOB!!!! Fast Shipping: Orders for the OFM 700 generally leave the warehouse within 1-2 business days. Dimensions: 34" x 27" x 18"